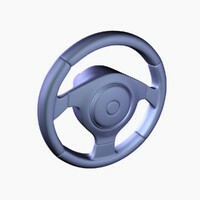 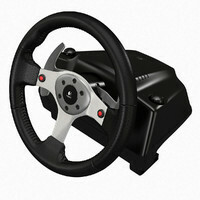 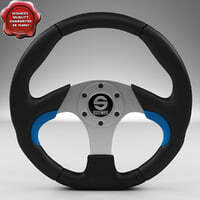 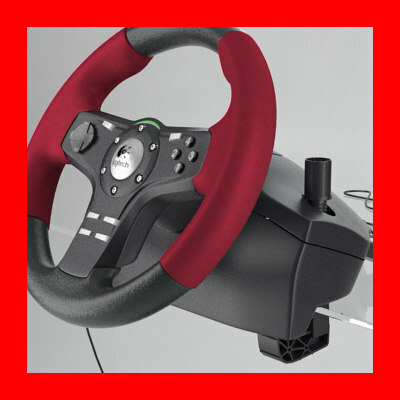 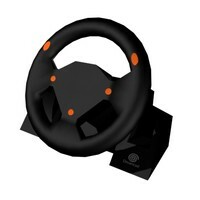 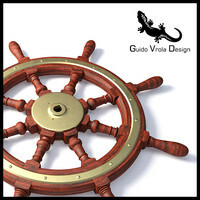 Steering wheel model ready to render in 3dsmax9 and vray 1.5. 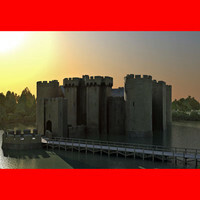 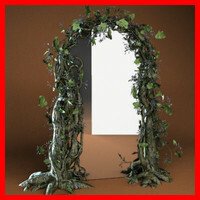 All materials and textures are included. 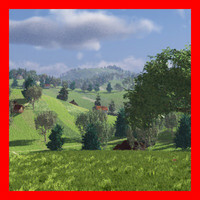 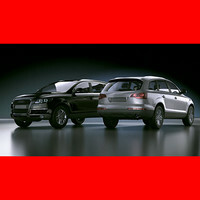 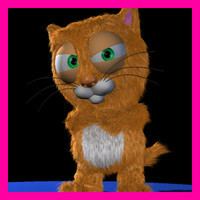 All parts are linked for animation.